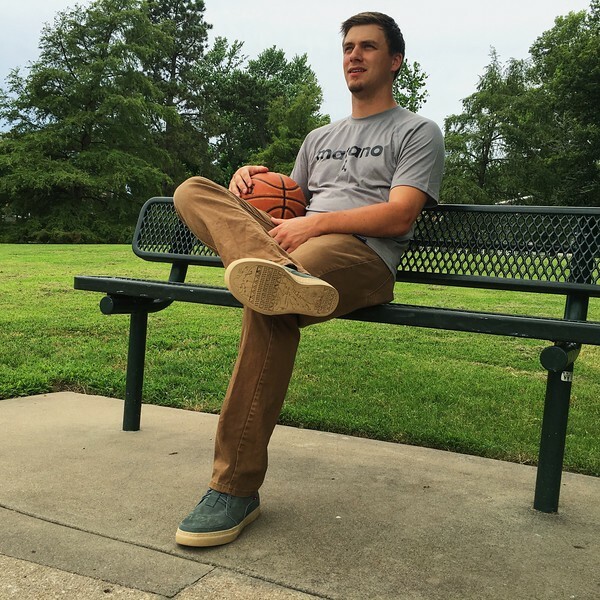 Toby is the co-founder and CEO of Matano, the World’s first Fair Trade certified sports apparel company. They are currently in their early funding stages, and are navigating the dual challenges of starting a business and meeting the strict regulations for Fair Trade certification. 1. Where did the idea for a Fair Trade sports apparel come from? This quote has been very inspirational for us at Matano. 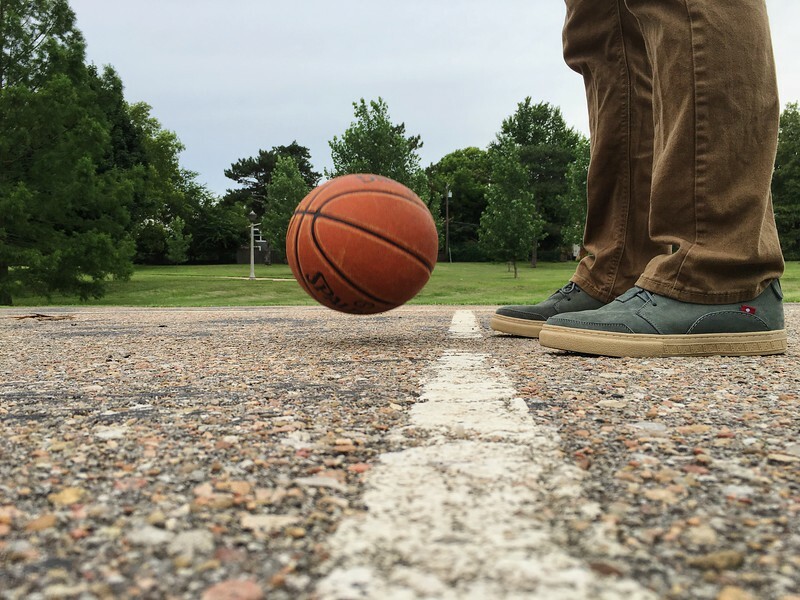 We want to create a brand that is changing the world through sports. 2. Do you have a background in this, or is it a new field for you? It’s totally new! I have some experience in entrepreneurship, but nothing specifically within the fashion industry or in Fair Trade beyond being a consumer of these products. I’ve learned a ton in this new arena, and plan on maintaining a posture of learning for many years to come. 3. What would you consider your greatest success so far? Our greatest success up to this point…. is probably just starting. Taking the first step. 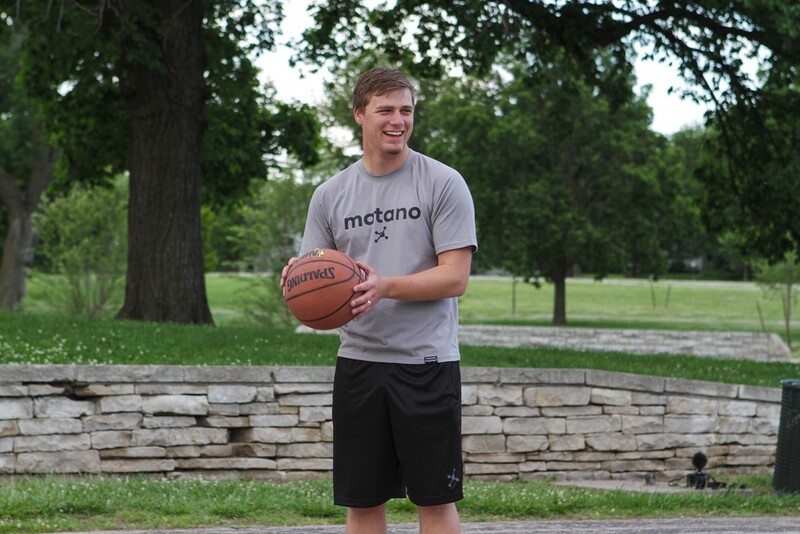 We’ve launched Matano’s Kickstarter campaign (www.matano.co/kickstarter) and whether it is successful or not, we’re proud of our brand and the content we’ve created around sports and Fair Trade. 4. What sort of challenges have you faced earning your Fair Trade designation? Locating a Fair Trade supplier was definitely new territory for us at first. 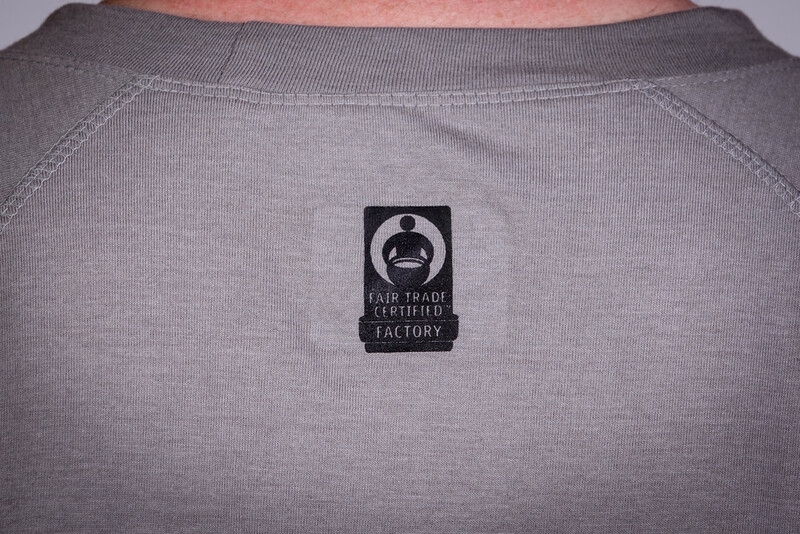 We connected with Fair Trade USA, the non-profit organization that audits and certifies multiple Fair Trade suppliers, and they helped link us to a couple of Fair Trade factories. We were ecstatic and proud to partner with our Fair Trade factory in India, who will be producing the first line of Matano’s sports apparel. They are doing some phenomenal work in Southeast India to build the local economy and support their workers, so we are really proud to partner with them. 5. How do you see your first year ideally unfolding? 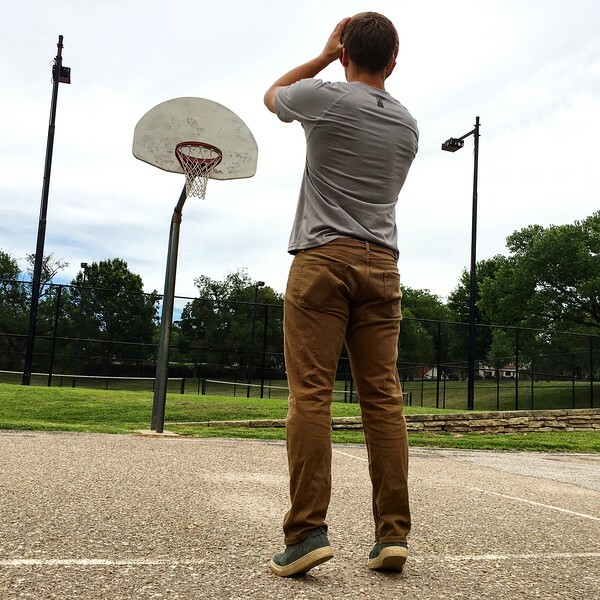 Ideally… Ideally we would have a successful Kickstarter campaign, and start working on building out more of a complete line of ethically made sports apparel, with more variety and product options. However, since our Kickstarter campaign has not gone as planned so far, we really have some re-callibrating to do to better connect with consumers, nail down our product line, and pinpoint the social impact we will have as a brand. 6. Do you plan on expanding your product offerings? Absolutely! Since launching Matano in January, we’ve had an incredible response from coaches/teams/leagues asking us about providing ethically-made sportswear for their organizations. We’ve since developed a relationship with an amazing clothing factory, located in Haiti. This factory is in connection with the Global Orphan Project, and is designed to help liberate mothers and empower orphans transitioning into adulthood with meaningful employment. 7. What advice would you offer for someone in your position a year ago? It’s so tough, but usually the time it takes to properly launch an idea exceeds the initial excitement that comes with it. Believe in your idea enough to give it the proper amount of time to launch. I’m saying this on the backside of that lesson, as we’ve really struggled with this first launch on Kickstarter. When your friend’s great-uncle hands you a business card with an off-the-cuff idea, send him a follow-up email. Many times these contacts don’t feel like the best use of energy, but in the short time I’ve been working on Matano, I’ve been incredibly surprised at the opportunities that have come out of these connections. 3. Get involved in your local entrepreneurial community. 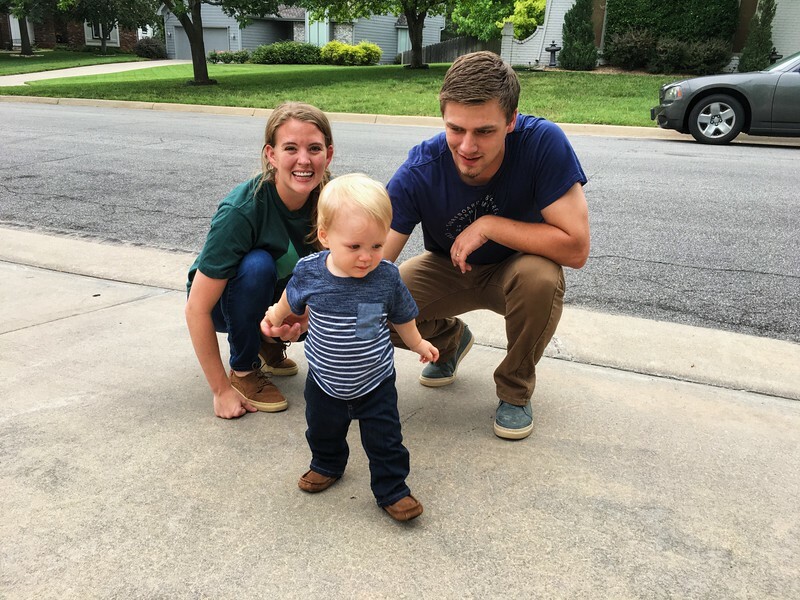 As I’ve connected with my local entrepreneurial community, not only have I learned a ton about starting a business, but have also had the opportunity for many conversations around social impact and business. I’ve received invaluable (and free) advice for Matano, from seasoned entrepreneurs and fellow start-up founders, and these relationships have given me the opportunity to grow as an entrepreneur and as a culture creator. Take these with a “grain of salt” because we are only 8 months in with Matano, but these lessons have been a resounding theme for us as we’ve launched our brand.